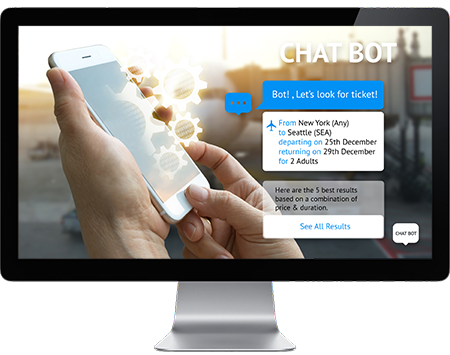 Build your first chatbot today! It's probably simpler than you think. Time to try out your first Facebook bot. The way that people communicate online is rapidly changing. They are spending more time than ever before in Facebook Messenger, WhatsApp, Viber, Kik, and the like. So what should businesses do in this shifting landscape of online communication? How does one establish a firm digital presence and reach potential customers who are spending most of their time in messenger apps? The answer is chatbots (bots). 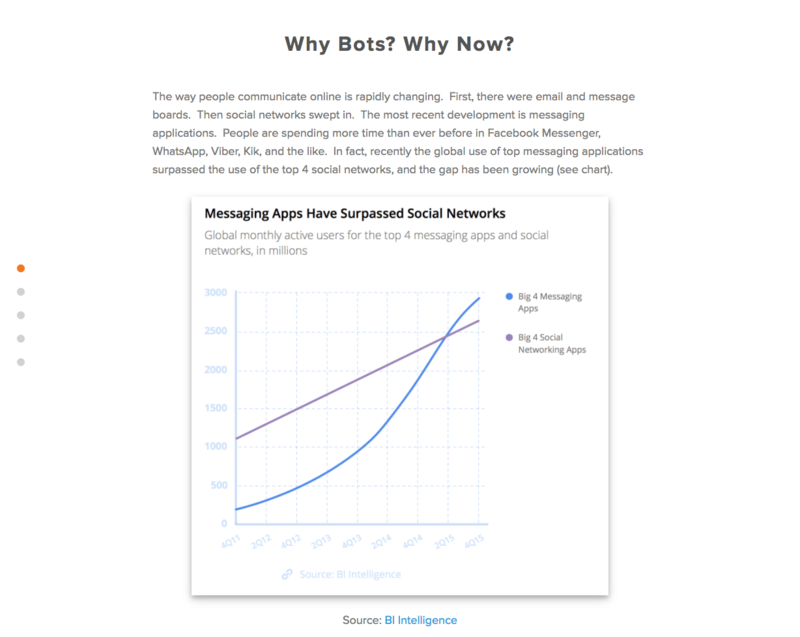 Bots are pieces of software that communicate with humans through messenger apps. 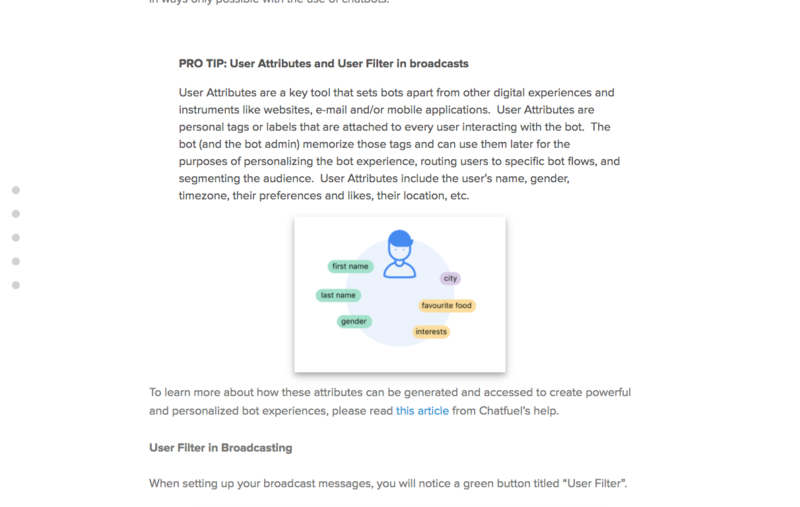 In other words, bots live in the same platforms where most people who are present online spend their time. 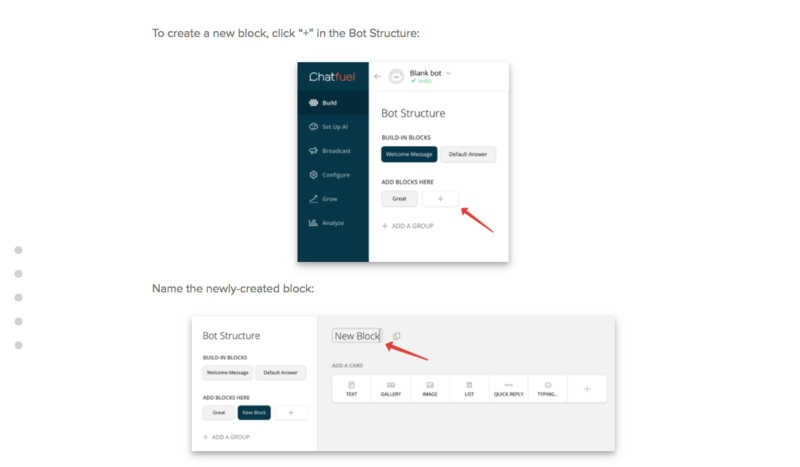 But for marketers, building your first bot – something that seems brand new – can be daunting at first. Where do you begin? What should you even build? HubSpot and Chatfuel teamed up because we know you need answers to all of these questions. 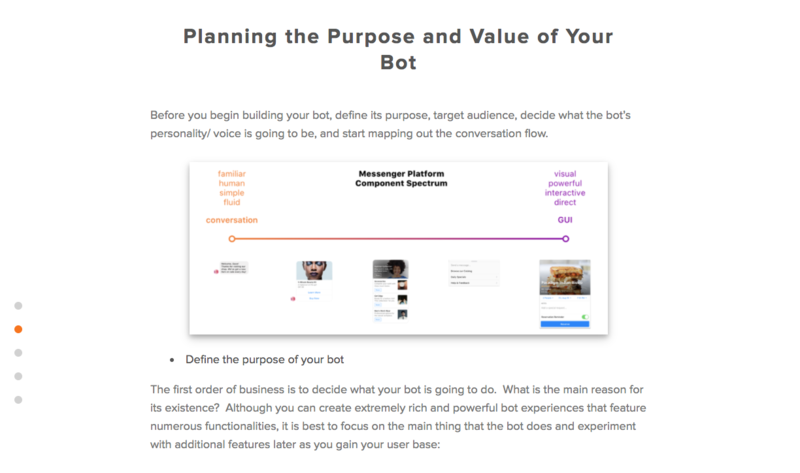 That's why we created this all-inclusive BotBook: a beginner’s guide to building your first Facebook bot. 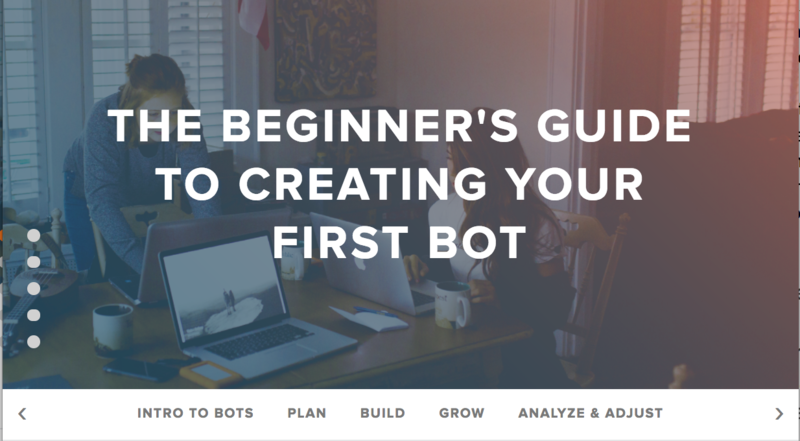 By the end of the guide, you’ll be able to build a basic bot and start using it to generate more leads and customers. Ready to get started? Download the BotBook now. By supplying your contact information, you authorize HubSpot and Chatfuel to contact you with more content and/or information about each of its services. You further authorize HubSpot to pass your information to Chatfuel for these purposes.